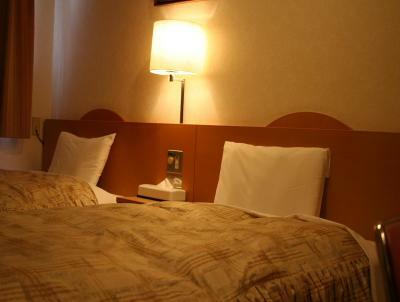 Offering Western-style rooms with free wired internet, Okura Hotel Takamatsu is well-located just 1 mi from JR Takamatsu Train Station. 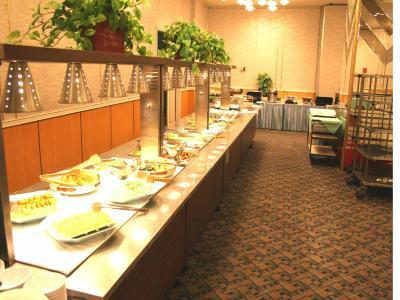 It provides massage services, a daily buffet breakfast and free parking. 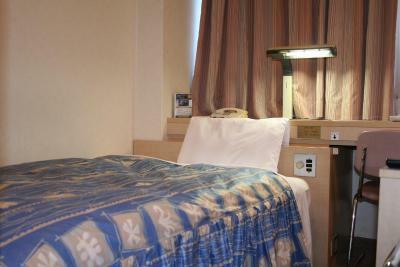 A flat-screen TV with pay channels, green tea bags and a fridge are standard in all heated rooms. 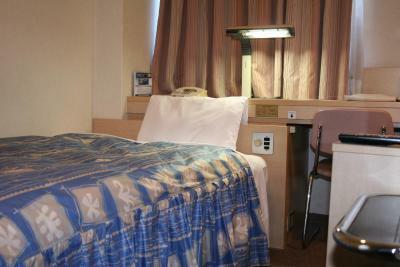 Private bathrooms feature a bathtub and a hairdryer. 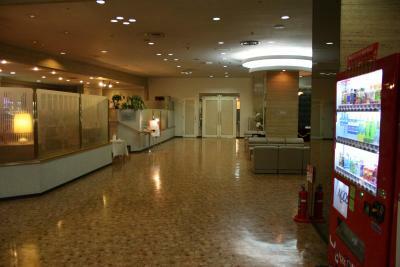 Free Yukata (Japanese robe) rental is available. 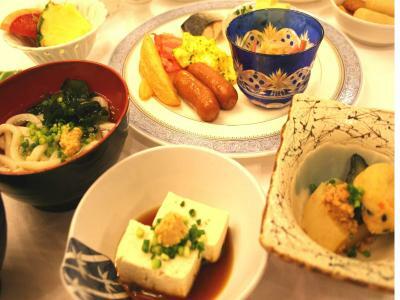 Hotel Okura Takamatsu is a 15-minute stroll from Takamatsushi museum and the greenery of the Tamamo and Kuribayashi parks. 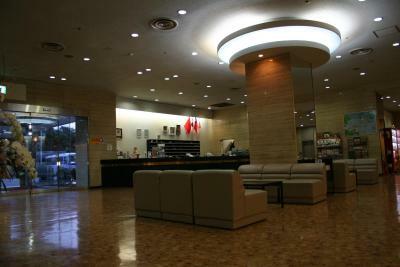 It is a 35-minute drive from Takamatsu Airport and has free parking. 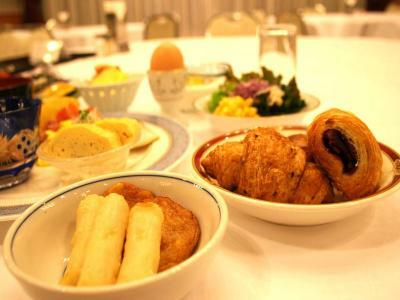 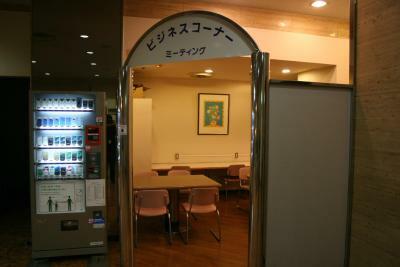 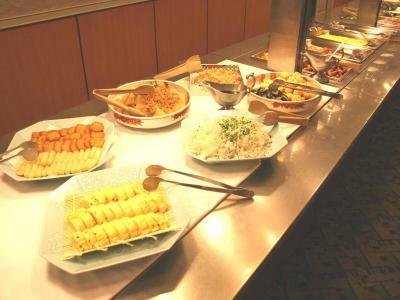 Added conveniences include a coin-operated launderette and an all-day buffet restaurant with Western and Japanese dishes. 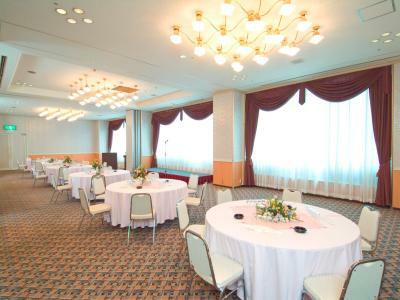 When would you like to stay at Okura Hotel Takamatsu? 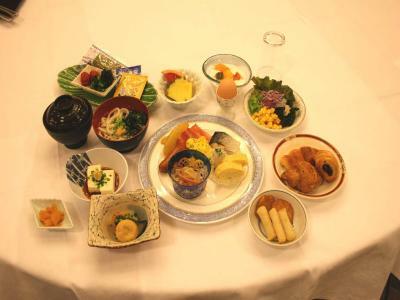 House Rules Okura Hotel Takamatsu takes special requests – add in the next step! 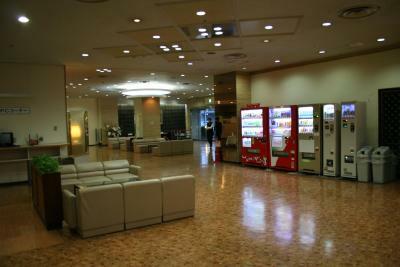 Okura Hotel Takamatsu accepts these cards and reserves the right to temporarily hold an amount prior to arrival.